Two Moons is a free extreme action MMORPG by Acclaim with arcade-style combat and extreme violence. 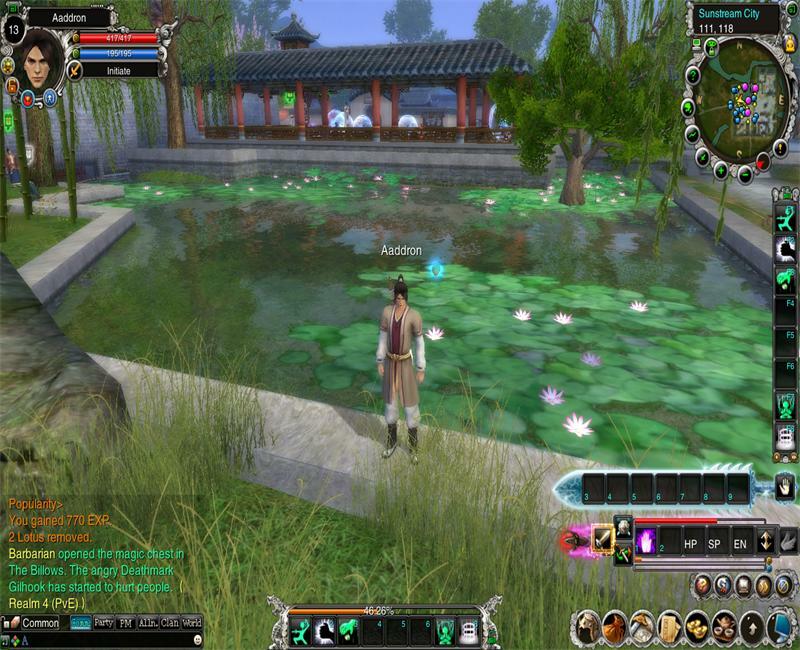 9Dragons is the first authentic martial arts MMORPG by Acclaim. Based in Ancient China, players fight for the honor of their clans. 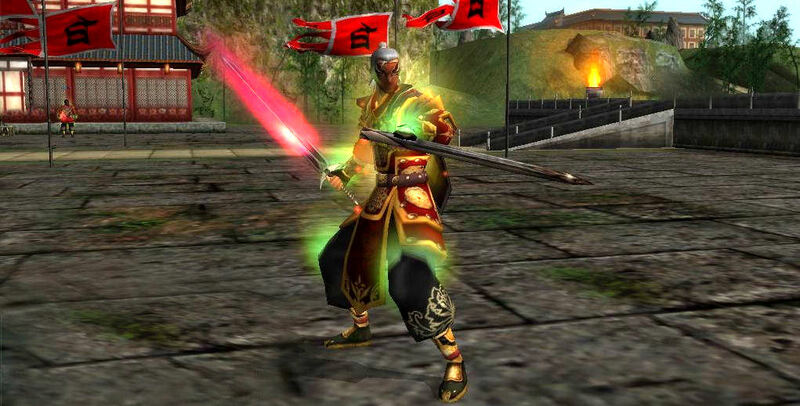 Twelve Sky is an action MMORPG with natural martial arts movements using motion capture technology and a large-scale fast-paced Player vs. 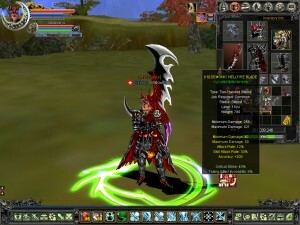 Player (PvP) battle system. Twelve Sky 2 introduces a new fourth faction, the Nangin. However, it should be noted that this new faction is not available at character creation. 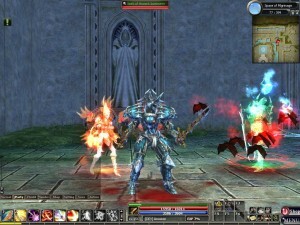 Cabal Online is an actioner that wants to make you feel like the hero of your own story by laying tricks, tough bosses, and traps in front of you. 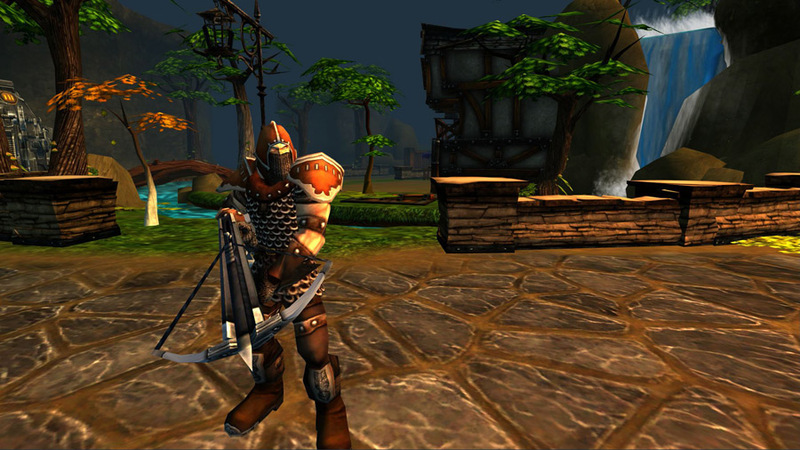 Corum is a free MMO that is focused on PvP and territory wars. Dark Eden is a vampire-themed MMO with a very interesting class system. Dungeon Runners is a humorous take on games such as World of Warcraft and Diablo. Offers a free and premium version. 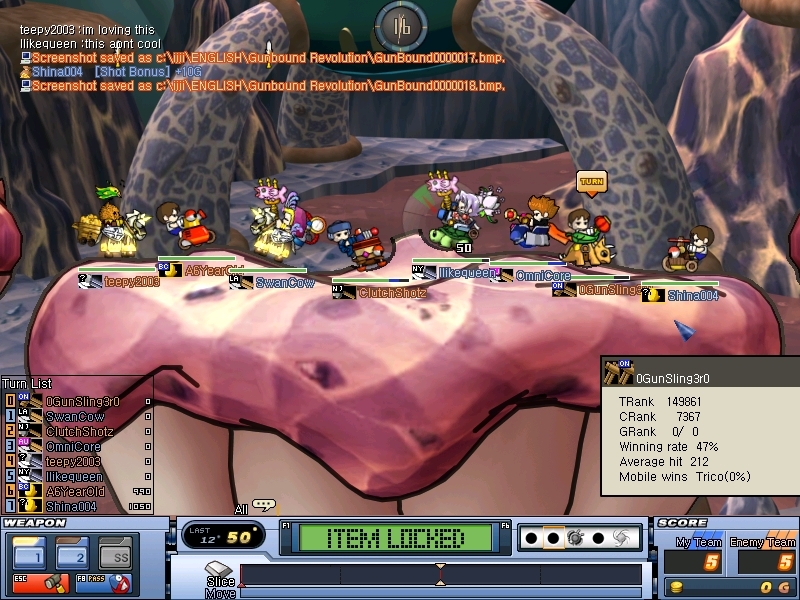 GunBound is a free-to-play multiplayer action game where players compete in rooms and the action is turn-based. 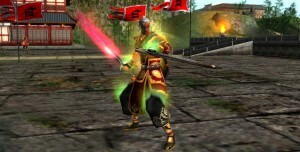 Hero Online is a martial arts game with a storyline written by a martial arts novelist. Players learn many skills and forms. Every form has its distinct motion, damage, and impact. 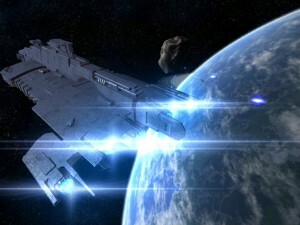 Infinity is a frantic free-to-play multiplayer online game with a huge PvP focus. 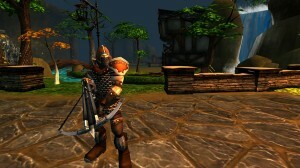 Infinity features hack-and-slash action, a fantasy setting, and a large selection of customizable warriors. 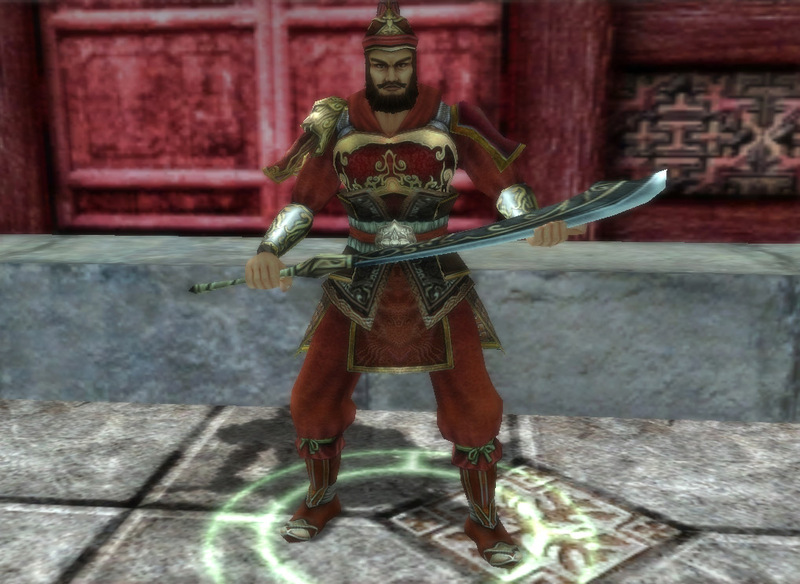 Jade Dynasty is a martial arts style MMO from Perfect World Entertainment that features great graphics and ways to gain experience while away from your computer. Kal Online is an oriental fantasy online MMO where knights are males and mages and archers are females.